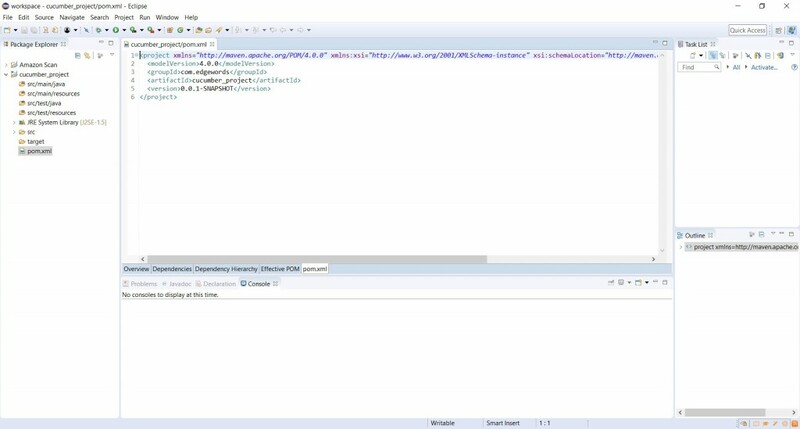 In our Selenium courses we tend to use Ant for building, executing from command line, and creating reports. 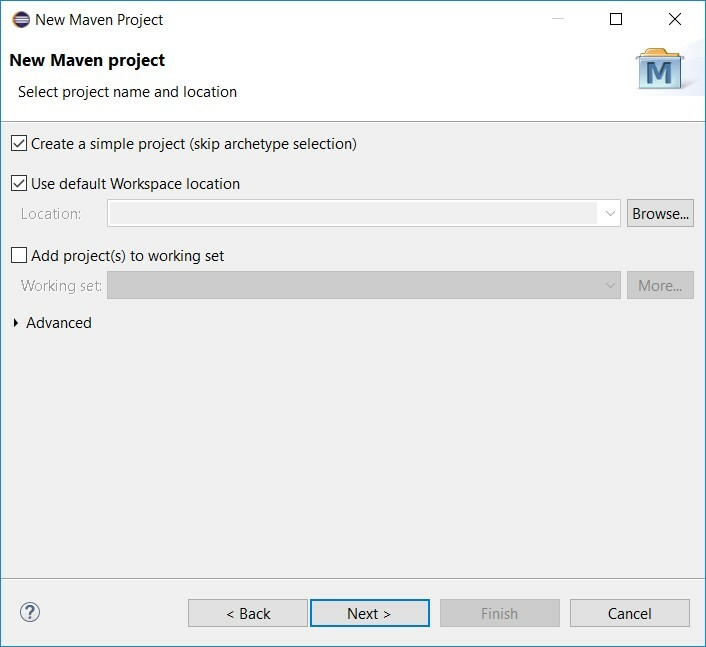 However, you may wish to use Maven, which makes projects much easier to manage. 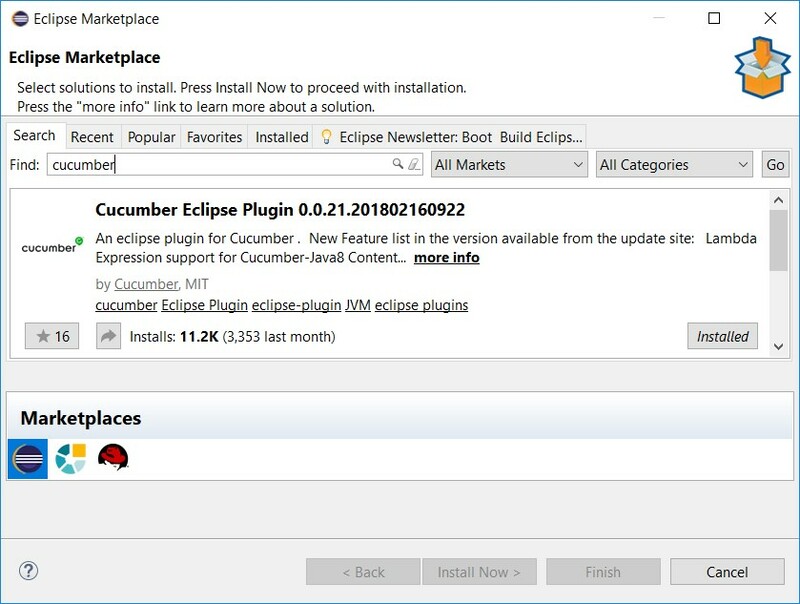 So in this blog we show you how to set up your Cucumber project in Eclipse using Maven instead of Ant. 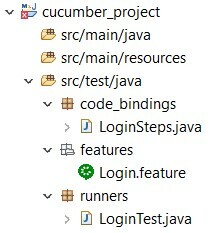 Create folder structure (place our tests in src/test/java). 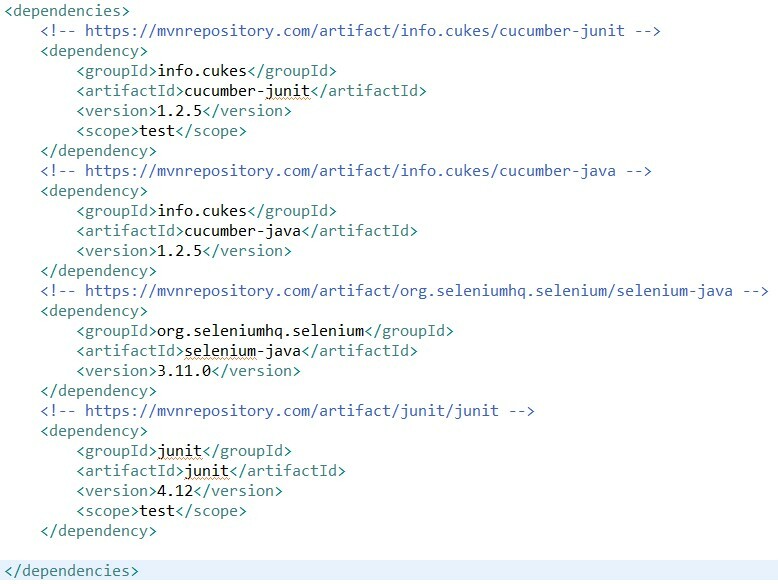 A Maven project has a src/main/java which is for the java applications you develop, src/test/java is for your unit tests, which is what we will use as the surefire plugin will set the scope to this classpath by default. 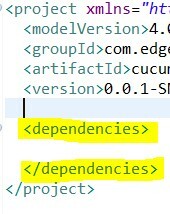 Where MyRunner.java is the JUnit runner I wish to use. Where the <url> can be http:// or file:// protocol. Tom has been involved in automated software testing for over 20 years, both as a trainer and consultant. He is both an HP/Microfocus & Ranorex certified trainer.